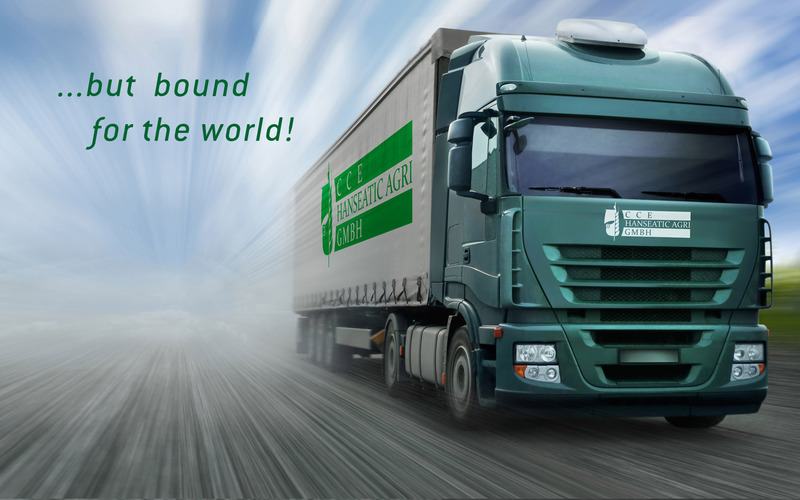 Welcome to CCE Hanseatic Agri! 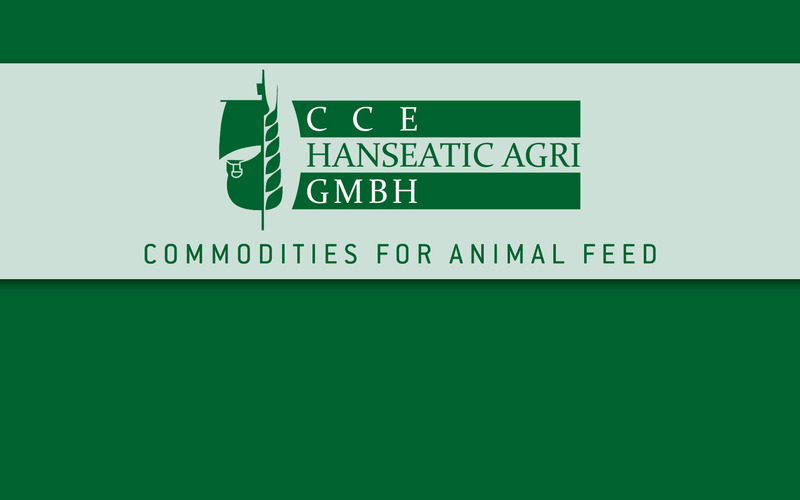 CCE Hanseatic Agri is a medium-sized company based in Hamburg, Germany. 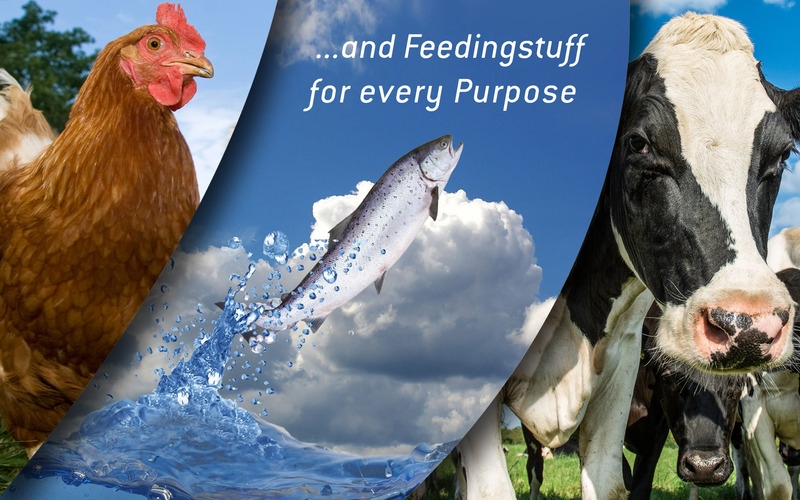 We are specialists in the field of feedstuff and fertilizers. 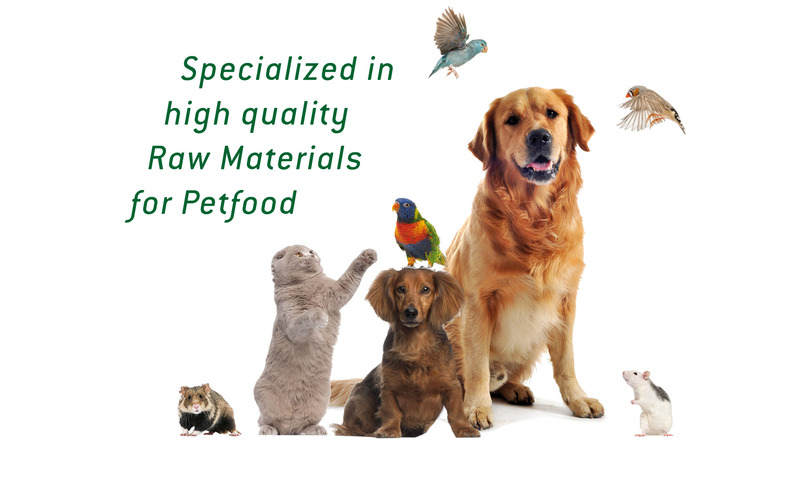 Besides that, we offer a variety of special products and additives and serve our customers with consulting services. 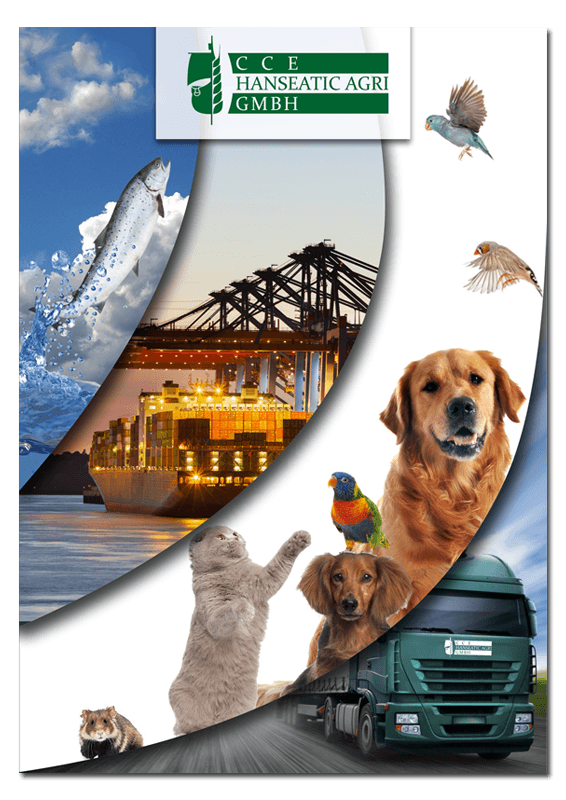 The quality of our products and the advantage for our customers is our main objective. 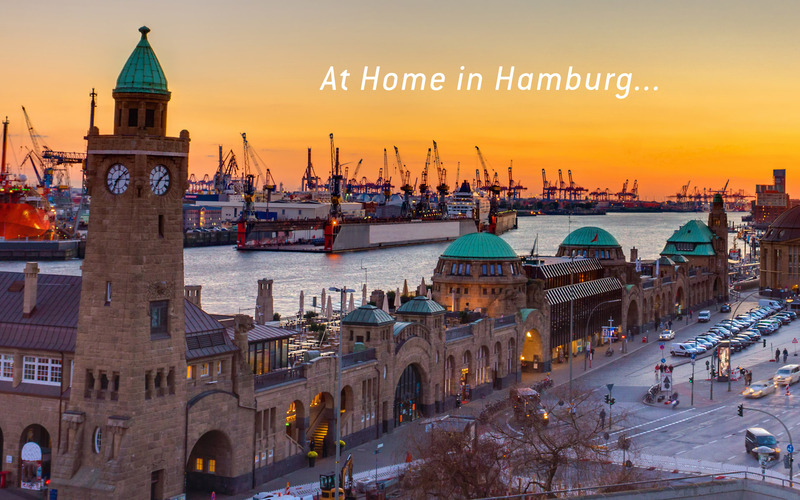 According to the hanseatic tradition, we aim to establish a long-term cooperation with our customers and suppliers.